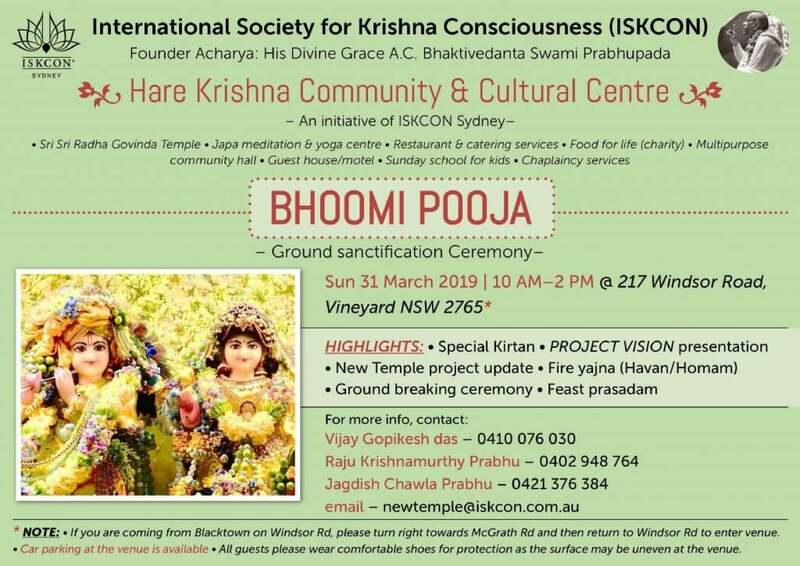 Bhoomi Puja of the new temple of ISKCON on Sunday 31st March. Best wishes on Savitri Puja! Hindu Council of Australia performed Ganesh Chaturathi festival in Adelaide Zoo on 13th September 2018.